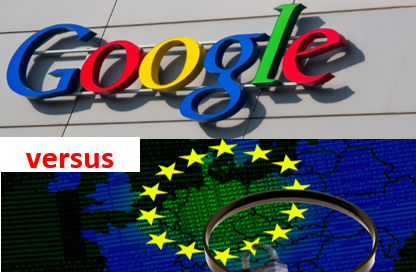 The pressure on Google over European data privacy issues has been ongoing for several years as EU data protection watchdogs attempt to bring the organisation – and other huge US companies – into line with European data protection principles. The latest threat to Google comes from Holland, where the Dutch DPA has threatened Google with a fine of up to 15M euros for breaking local laws over how it can use user data. Google has been given until the end of February 2015 to change the way it handles personal data, before the fine is levied. So what has Google done wrong? The issue is over the way Google uses data about people’s online behaviour to tailor advertisements. Google builds up a profile for every one of its users based on keywords used in searches, email messages, cookies, location data – even video viewing habits. However, it does not inform its data subjects that it is collecting and using data in this way, and nor does it obtain consent. Google’s data is a core asset for the business, and other businesses like it. One of Google’s key data privacy issues is that the company has merged all its separate privacy policies into one policy which allows Google to share its user data across all its services – for example, Gmail data and search engine data can be used and combined across the company. In addition, there is no opt-out for the data subject. From Google’s point of view, its customer profiling is enhanced considerably by this activity – and advertising to targeted customers is Google’s core revenue stream. Google also uses customer data to drive new products such as Google now (appointment based app, giving details on how to get to your appointment, where it is, what are the traffic conditions and what time to leave) – a great concept, but one that would be useless without Google’s ability to collect and use data from its users. 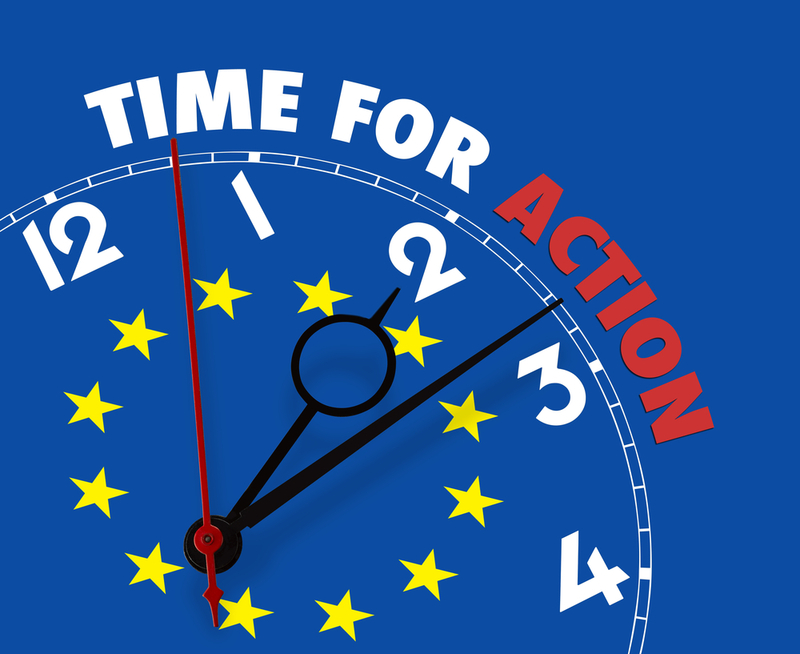 It has been clear for some time that the EU is determined to take on the challenge of the giant UK search engines and social media platforms, and curb the way they use data. Because Google has such a vast share of the market, it, in particular, regularly comes under fire from the EU. The requirement for additional permissions or opt-outs may be more problematic than helpful for Google customers. But fairness and transparency is an issue that Google could address relatively simply – as a minimum the customer should be informed about the data Google is collecting about him or her, why it is being collected and how it is being used. And a little bit of creativity in the wording would serve to illustrate the benefits to the customer. 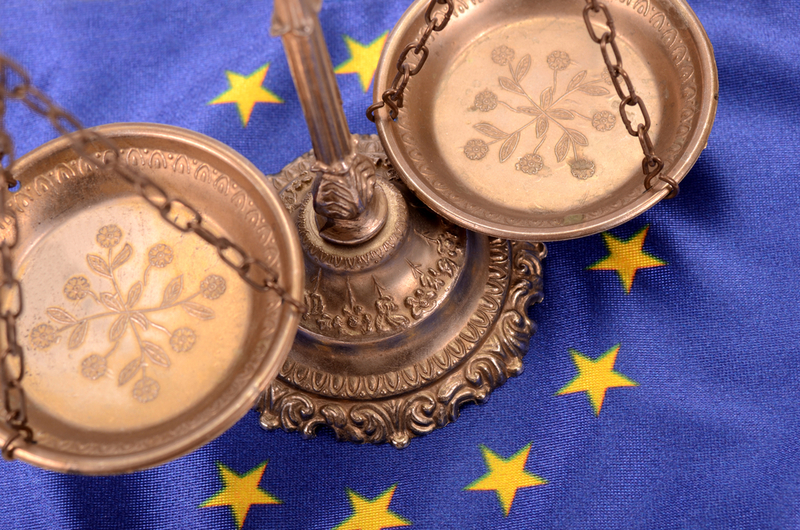 This entry was posted in EU Data News, General Information and tagged compliant data, data compliance, data privacy, eu data privacy, eu data protection, eu google, google data privacy on December 16, 2014 by Data Compliant.